What is an Anti Wrinkle Injection and how does it work? Our facial expressions change because the muscles in the face contract or relax. Anti Wrinkle Injections are injected into a specific muscle it blocks the signal from the nerve to the muscles in the face. This is not permanent but it will last for around 3 – 4 months. After Anti Wrinkle injections, your skin around the area which has been treated will look smooth and less wrinkled. Anti Wrinkle Injections allow the untreated areas of your face to move as normal and you will still be able to laugh, smile and frown, but with less wrinkling of the skin in the areas treated. 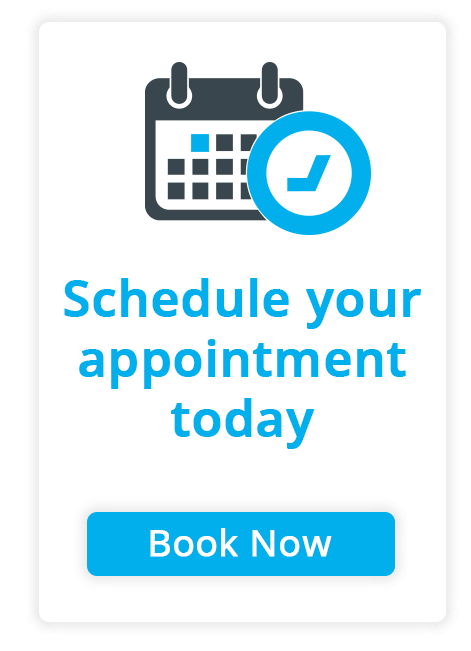 Treatment is priced per area and includes a free top-up (if needed) at 2-3 weeks post procedure. We charge a minimal £20 supplement for male patients as they have stronger muscles and generally require a higher dose. Frown or crows feet. For forehead choose 2 areas. What areas can be treated with Anti Wrinkle? What happens during your Anti Wrinkle treatment? An Anti Wrinkle treatment is simple, quick and safe & usually takes no longer than 10 – 15 minutes. You can resume your normal activities immediately after the procedure. 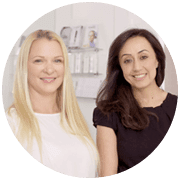 You will have a detailed discussion with the aesthetic DR or nurse practitioner, where you will be able to discuss your expectations of the cosmetic effect from this treatment. A medical history will be taken & Photographs may also be taken as “before and after” images to show you how successful your Anti Wrinkle treatment has been. Using a small needle (similar to ones diabetics use) tiny amount of botulinum toxin will be injected into several points in the agreed area. It is important to note that if you have deep lines that are visible at rest, botox will soften these & improve the appearance but may not totally remove them. What are the risks and potential side effects from Anti Wrinkle? Small amount of temporary bleeding or mild swelling at the injection site. Weakness of the muscle holding up the eyelid/ eyebrow causing a “partial ptosis” or drooping of the upper eyelid (less than 1%). Some practitioners use an eye drop called apraclonidine to help to speed up the recovery if this effect occurs. The eyebrow position may alter so that the edges of the eyebrows become elevated. This is easily corrected with a small amount of Anti Wrinkle injected above the raised area of the eyebrow to help change its position. We are a Save Face accredited clinic. You have a history of Bell’s palsy this may affect the dosage that is used. If you are taking certain antibiotics such as Gentamycin, your practitioner may advise against treatment.